Nobody loves moving home from one place to another. But often the time comes when you have to shift your home because it becomes necessary for you to relocate. The process of shifting your home is stressful and extremely tiresome. Although stress level of moving can be lessened by proper planning and by hiring packing & moving services from professional packers and movers in your locality. Nevertheless, most people do not love moving. Here are a few suggestions to deal with when moving to a new locality, city or state. 1. Saying goodbye to friends and colleagues. When you relocate, you have to leave friends, co-workers, family members, and neighbors. Leaving people you love, makes you melancholy and even upset. Although you will be gaining new friends or neighbors at your next locale, but old friends are invaluable and unforgettable. But the situation can be alleviated by making regular communication by letters, emails, cards, phones, etc. You can even make time to visit old friends. 2. Departing from your old home or neighborhood become a very sad and upsetting experience. It is a painful task to leave you old home with happy memories and where many memorable events took place. But the move is necessary so you have to prepare accepting your new home with full enthusiasm. You have to learn loving your new home and neighborhood. Feel happy and make your life worthwhile. 3. You have to change school for your children when you move to a new locale. Search the best school for your children. You will also feel their sadness when they have to leave their classmates, teachers and schools behind. To deal with such situation, encourage your children create a scrapbook to have some visual memories with their friends and classmates. You can take group photographs with your classmates and teachers. 4. A big undertaking is to find a new doctor or health care providers in the new locale. 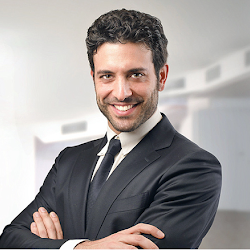 Request assistance from your new friends and neighborhood that have more experienced in this venture. 5. If you need extra help at home, this will be another area in your search. You should find one who is loyal, faithful, polite and of good background history. Get referrals from your friends, relatives, neighbors, etc. You must check the background of the extra help you plan to hire. 6. But the worst part of moving is the packing, the carrying, hiring trucks, cancelling all your electrical/phone/gas/internet services, cleaning the old place, cleaning the new place, paying for the new place, redirecting all your mail, the unpacking, the cost (hiring trucks, paying for new place, paying for reconnection of all services). Both emotional and physical toll make moving an unwelcome experience. However, you can always look at the brighter side: you will be living in a new place, making new friends and perhaps enjoying a new lifestyle. 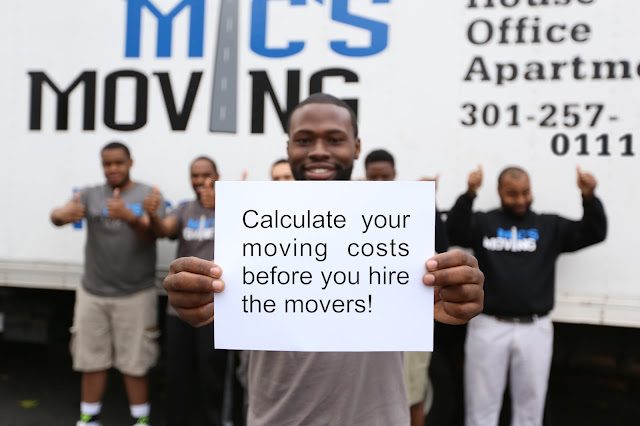 The physical toll can be eliminated when you are able to hire a good moving company.